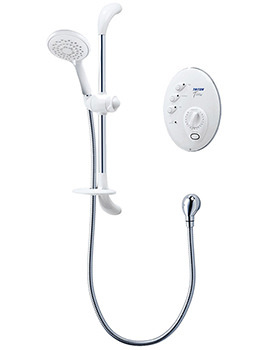 Top bottom and rear right. 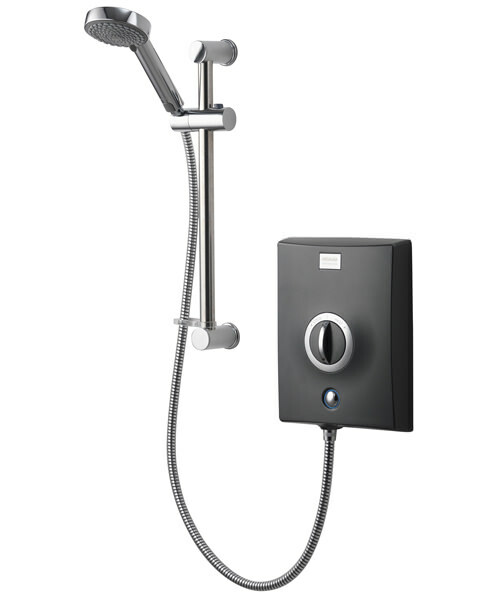 For enjoying a luxuriously refreshing showering experience, install this elegant Electric Shower from the impressive Quartz range of Aqualisa, UK’s leading bathroom products brand. 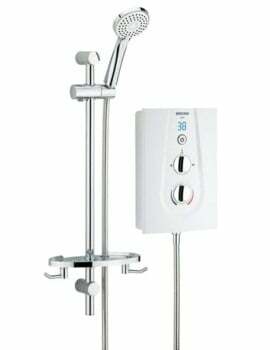 Designed especially to ease retrofit installations, this aqua adornment is finished in gleaming chrome for adding a touch of visual elegance to your bathroom decor. 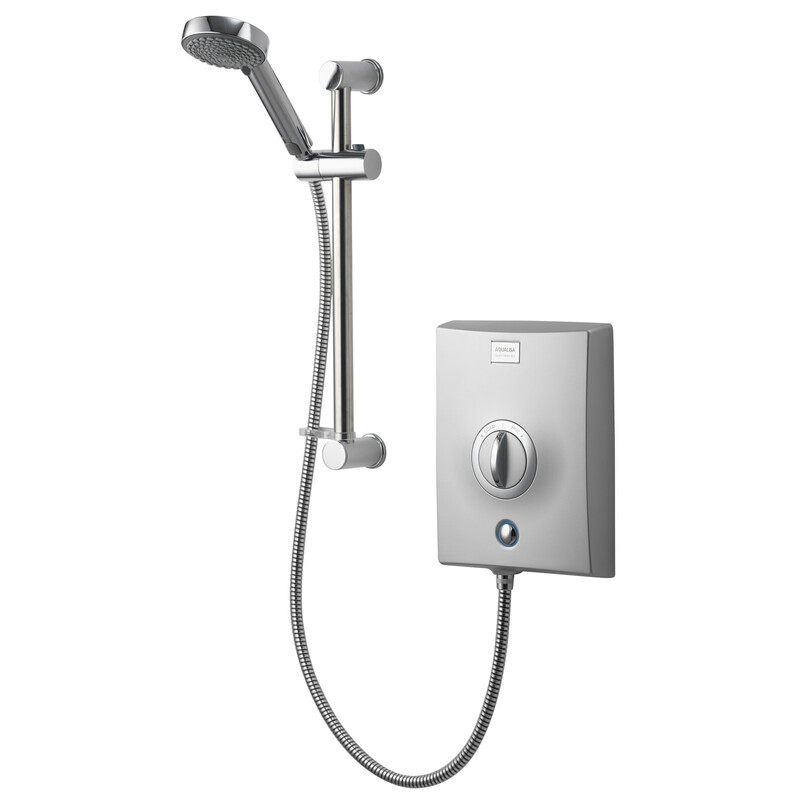 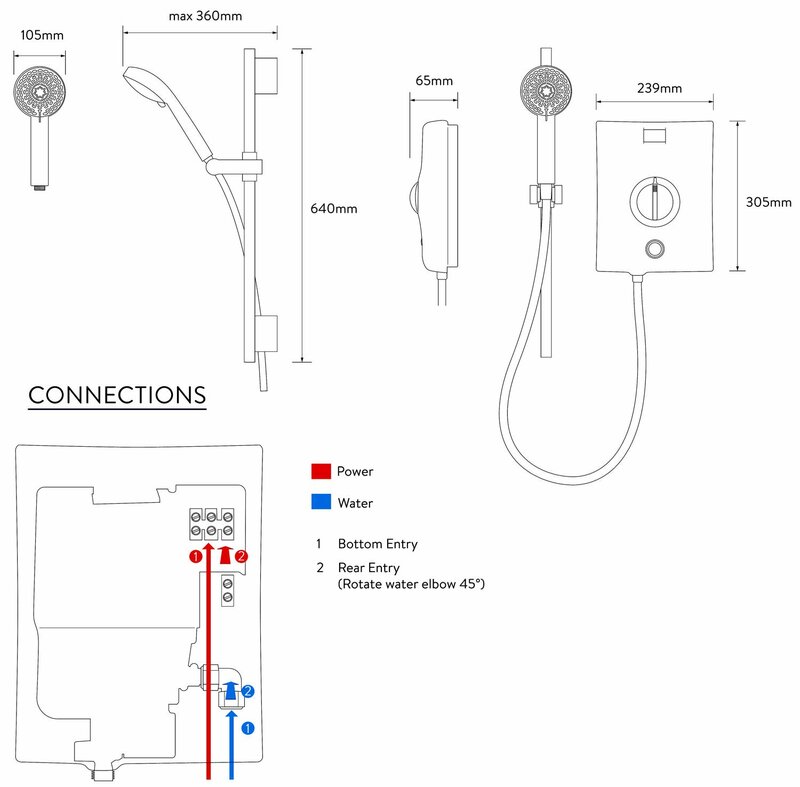 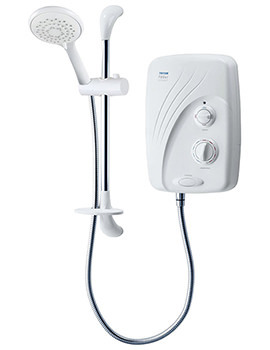 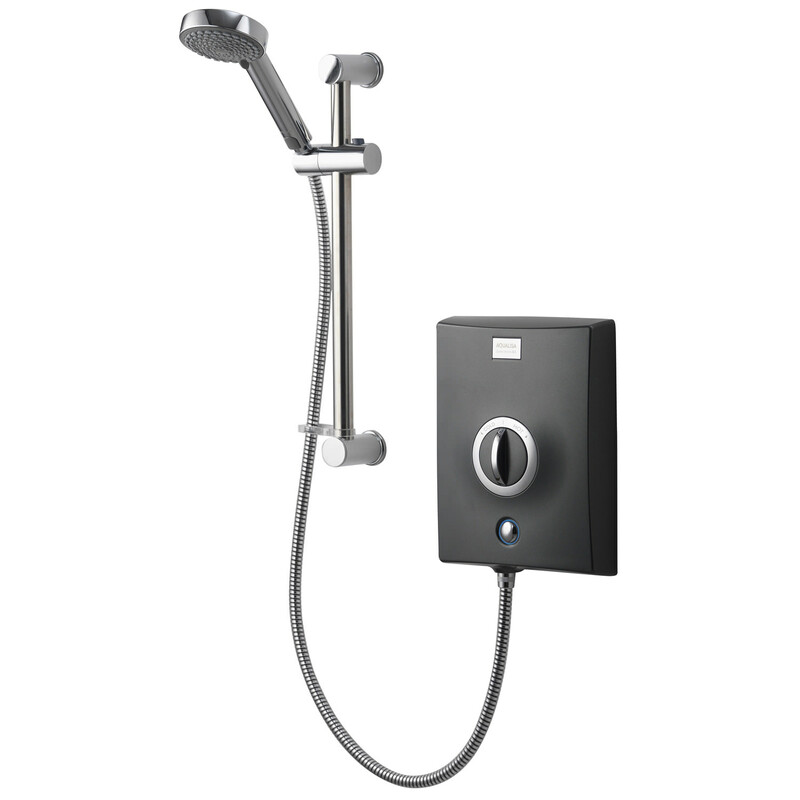 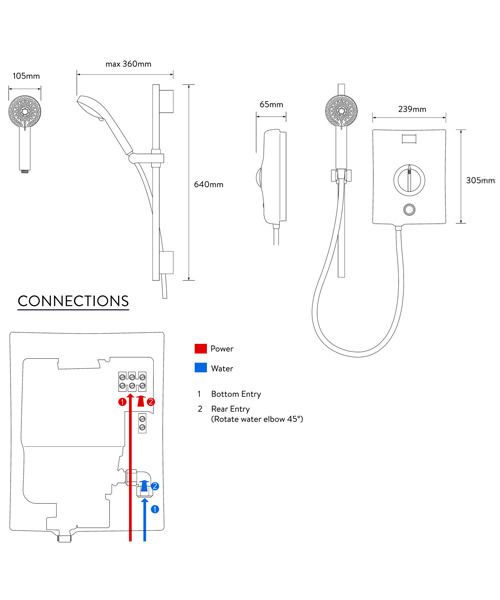 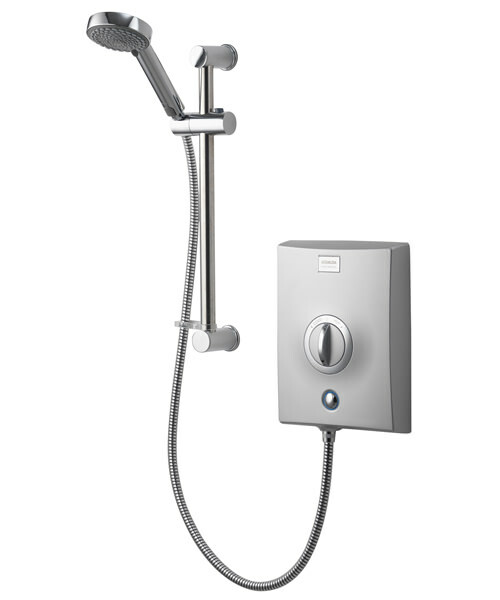 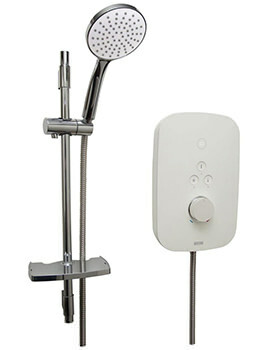 Aqualisa provides 2 years of guarantee on this electric shower, which fully conforms to BEAB safety standards.